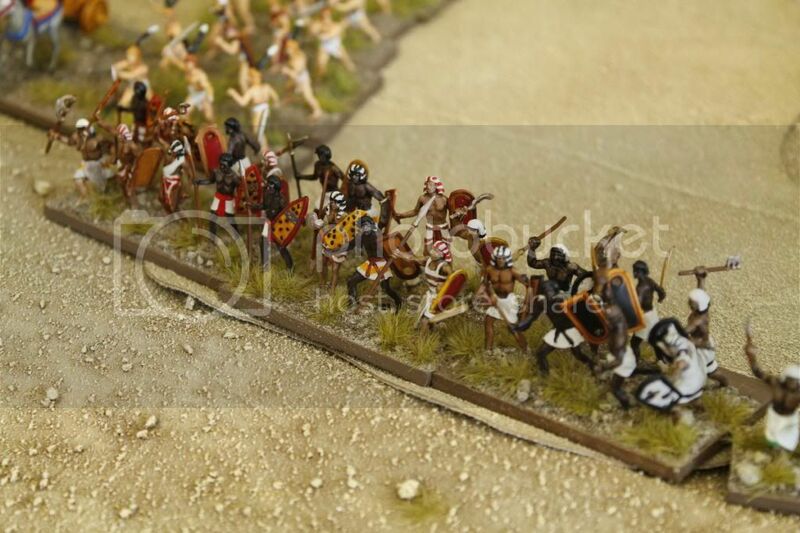 We will running a Ancients demo game SEA PEOPLES & HITTITE Vs NEW KINGDOM EGYPTIAN. If you are looking for some think to look at over the weekend drop in & have a look. I will post photos next week. All so the Sunday is the Brisbane Independent Gamers Club day if you are looking for a game or two. 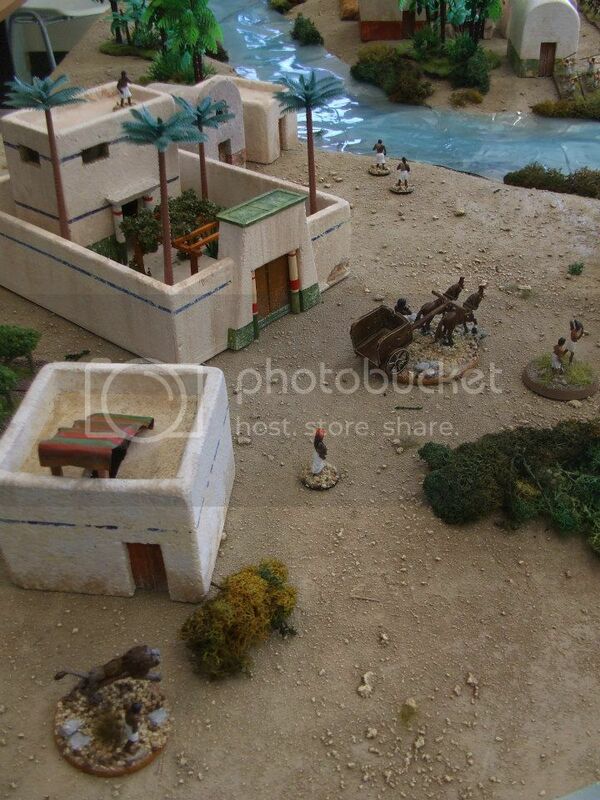 Here are some photos for the Hittite & Sea people Vs New Kingdom Egyptian . My Next project is for the Brisbane Muster were planing a Zulu war game. 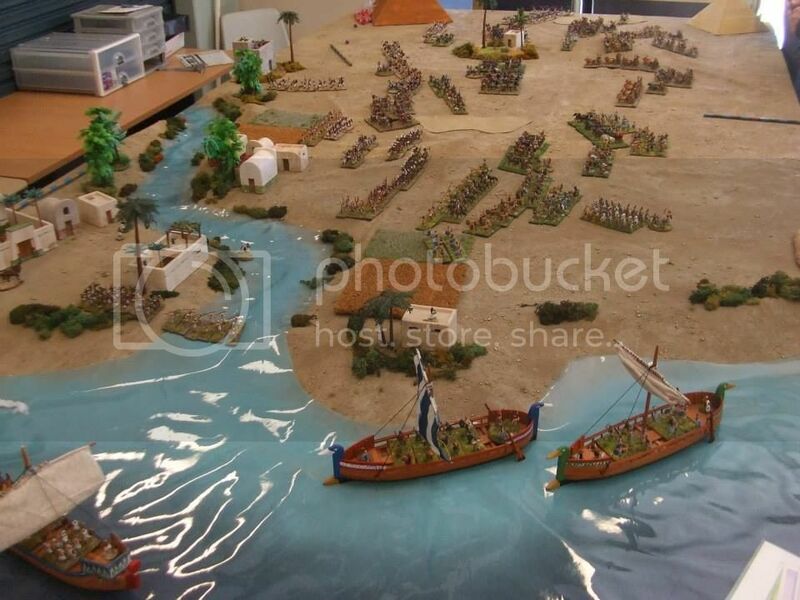 Last edited by Ozwargamer on Mon Aug 19, 2013 11:06 am, edited 1 time in total. 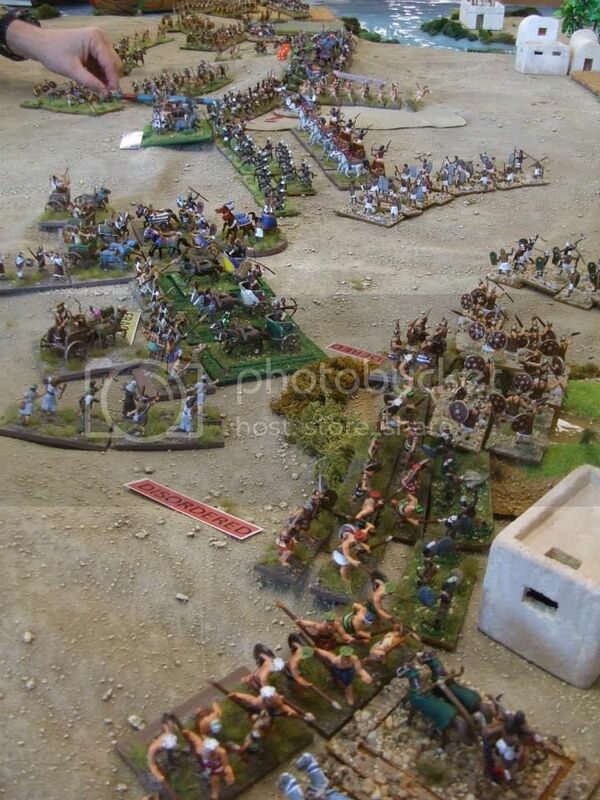 I have biblical armies ready to go, but yet to use them....Impetus looking to be the try out for them. Just getting into Impetus. were you will find a DIY about the game mat.